Sarah Riggsbee has been practicing as a Speech Language Pathologist for 11 years in varying healthcare settings, from premature infant feeding to end of life palliative care. She received her undergraduate and graduate degrees from East Carolina University. 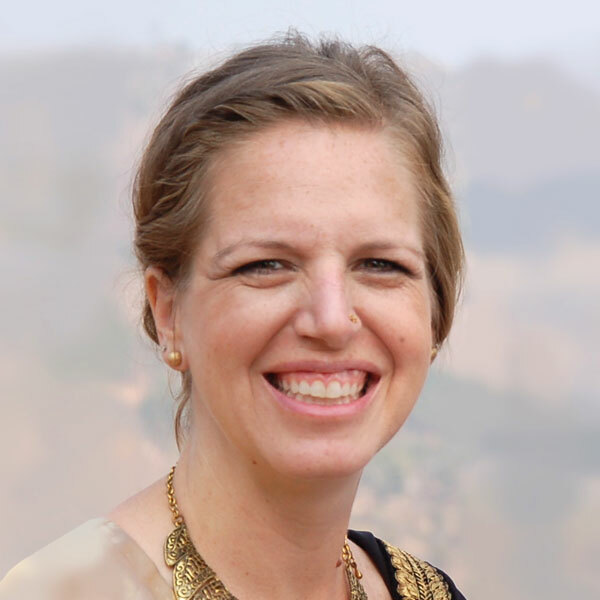 From September 2013 through April 2016, Sarah, and her husband, Josh and their two children served at United Mission Hospital Tansen in Nepal through the Samaritan’s Purse Post-Residency Program. They are currently living in Columbia, South Carolina and finishing up preparations for returning to Nepal in June 2017.